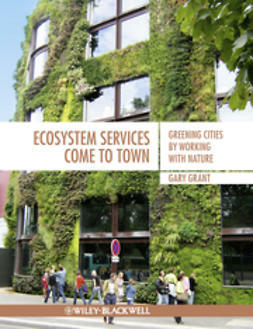 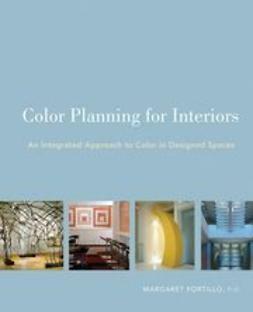 In a context where climate change urgently requires us to alter our paradigms, this book explores the possibilities of cities that are both more energy efficient and more respectful of the environment. 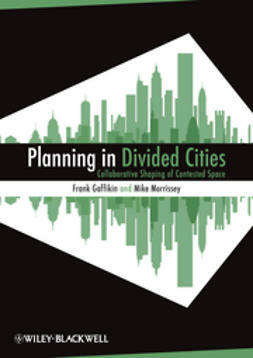 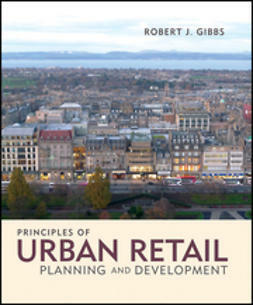 Based on the observation that urban planning has been detrimentally affected by the compartmentalization of knowledge and practices, this book is conceived as a dialog between transport and urban planning on the one hand, and between engineering and social science on the other. 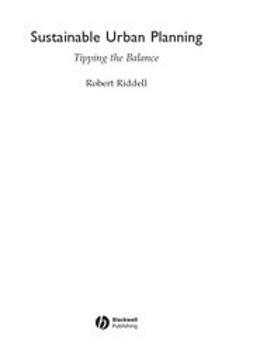 Systemic analysis and a historical approach, integrating the teachings of the last two centuries, constitute at the methodological level the framework in which this dialog unfolds. 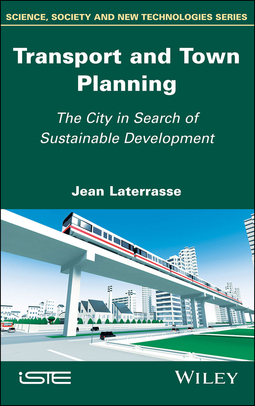 Based on examples of good practice, Transport and Town Planning identifies an effective set of levers of action and proposes an original method to guide and accompany urban transition with a large share of the initiative reserved for the actors concerned. 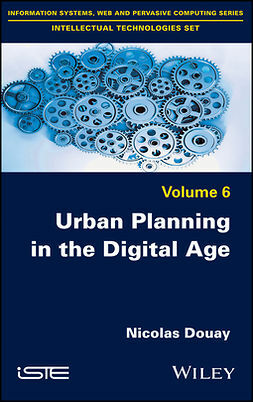 Urban Planning in the Digital Age: From Smart City to Open Government?